The Manhattan Area Chamber of Commerce is a nonprofit organization of citizens and business owners working together to support the business development of Manhattan and make it a better place to work and live. The ACAC operates CESB-accredited and NCCA-accredited certification programs for professionals in indoor air quality. 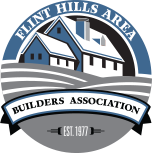 The Flint Hills Builders Association supports the building industry by promoting leadership, providing education, and improving environmental conditions that impact the industry. 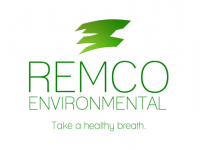 Remco Environmental brings you the peace of mind that every home owner should have with state of the art indoor air quality testing procedures. The IICRC certifies and develops certifications and standards for the inspection, cleaning and restoration industry. 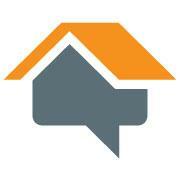 HomeAdvisor pros must pass our rigorous background screening in order to receive the HomeAdvisor Seal of Approval. We put service professionals to the test with our rigorous screening process. We require state-level trade licensing when applicable. Your neighbors rate and review thousands of our service professionals each week, so you can make a more informed decision-one you won't regret later. The average rating score of our pros is 4.5 out of 5 stars! In the unlikely event that things don't go as you planned, we try to help resolve the situation. Since 1999, we've connected 15 million consumers to professionals and we receive complaints less than one tenth of one percent of the time. 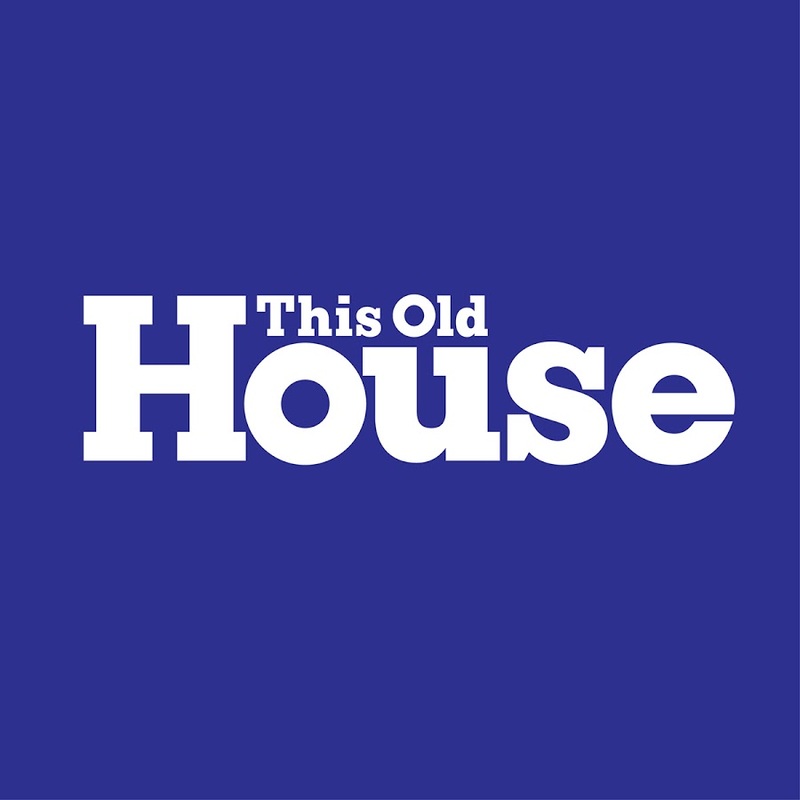 Realtor.com is an online resource for home buyers, and sellers with a comprehensive database of for-sale properties and the information, tools and professional expertise to help people purchase a home. Expert advice on home improvement, remodeling, gardening and decorating.